How are you doing? This question prompted AGF Primeur in April 2017 to Gerco Mast. 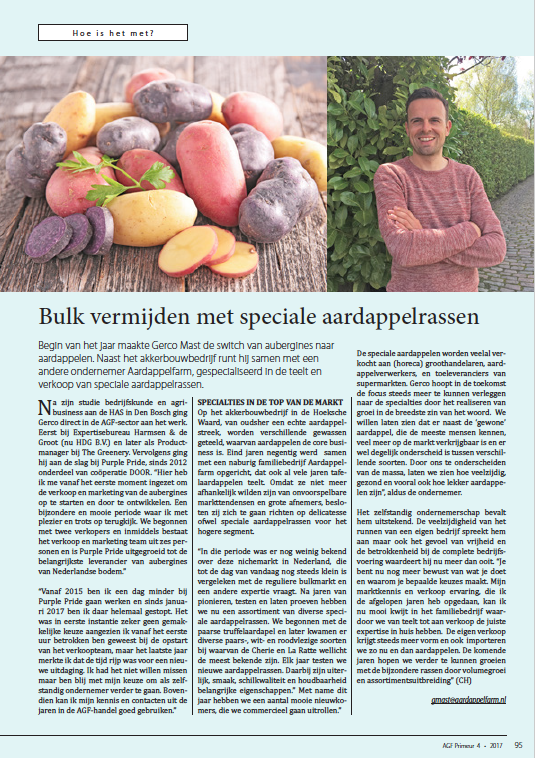 Read the article (in Dutch) about his start in the family business.